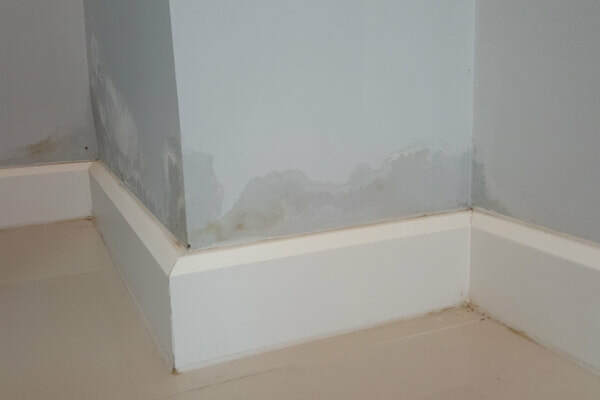 As we are not contractors looking for works, we will present you with an unbiased, independent report on the presence of visible and potential damage caused by dampness, wood boring beetle or fungal decay within the property. 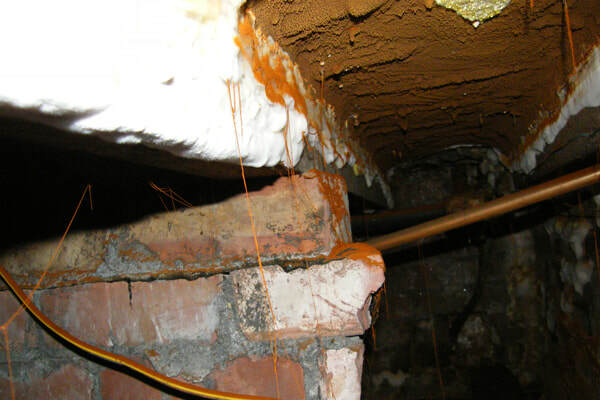 We will provide you with recommendations for any remedial action if found, that should be undertaken. By instructing Hamilton Associate Surveyors Ltd you could avoid spending money unnecessarily, avoid delays in exchange and completion and in some cases avoid the loss of the sale or purchase of the property. 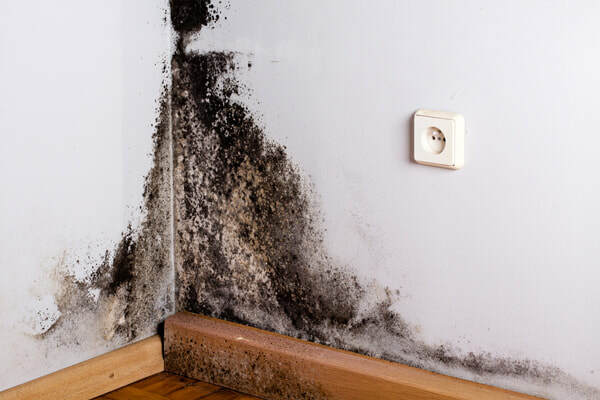 If you are purchasing a property any retention could be reduced or removed. Contact Jeanette at our office, give her the particulars and she will make all the necessary arrangements. Once agreed we will contact you with all the confirmed details.